Sorry, Wismec Reuleaux RX Mini Mod has been discontinued. The Wismec Reuleaux RX mini is a compact 80W mod. It has a 2100mah internal battery and features temperature control, variable wattage and bypass modes. 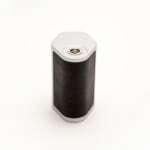 The minimum resistance required is 0.05Ω for temperature control and 0.1Ω for variable wattage and bypass. Features a large screen to display all of your current settings. 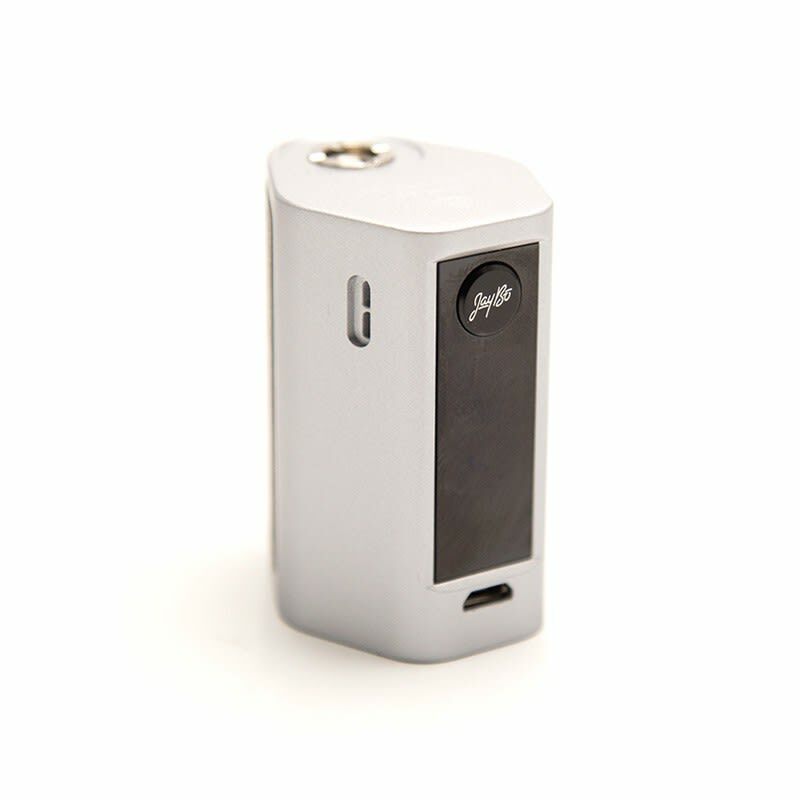 The Wismec Reuleaux RX mini is the newest mod from the Wismec family. 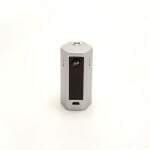 This super compact mod boasts an 80W output from an internal 2100mah battery. The plated 510 spring-loaded connection allows this mod to be compatible with almost any tank on the market. This mod also has a working resistance range of 0.05-1.5Ω for Temperature control modes and a resistance range of 0.1-3.5Ω for Variable Wattage or Bypass mode. The large vertical OLED screen displays battery life, current wattage, resistance and even coil material. It also has stealth mode for discreet vaping and a screen lock for safer transportation or to keep settings exact. Wismec has also added the coil preheat function from its larger devices in this model, allowing you to get better draw from your tank. You have the option of uploading a custom logo onto the device. The firmware is upgradeable through the micro usb port when Wismec releases new ones. In keeping with the traditional Wismec designs they kept the famous body shape and colored panels, to keep the device so compact the positive and negative buttons have been put on the bottom of the mod, beside the reset button. Overall this compact mod packs the punch it was designed to bring. - To turn on or off your RX Mini press the fire button 5 times. - To switch your RX Mini between modes press the fire button 3 times and then use the right button (Temp control, VW, Bypass). - To invert the screen on your RX Mini press and hold both left and right buttons while the device is off. - To lock the screen on your RX Mini press and hold both left and right buttons when the device is on. - To turn on stealth mode on or off your RX Mini press and hold the fire button and left button.